[News] 140423 Park Ha Sun’s Ideal Type is “Three Days’” Park Yoochun? In a recent video, fans of the SBS drama “Three Days” were able to catch a glimpse of the behind the scenes moments of the drama. Afterwards, the video showed a short interview with actress Park Ha Sun, and she revealed her thoughts on the drama as well as her ideal type. 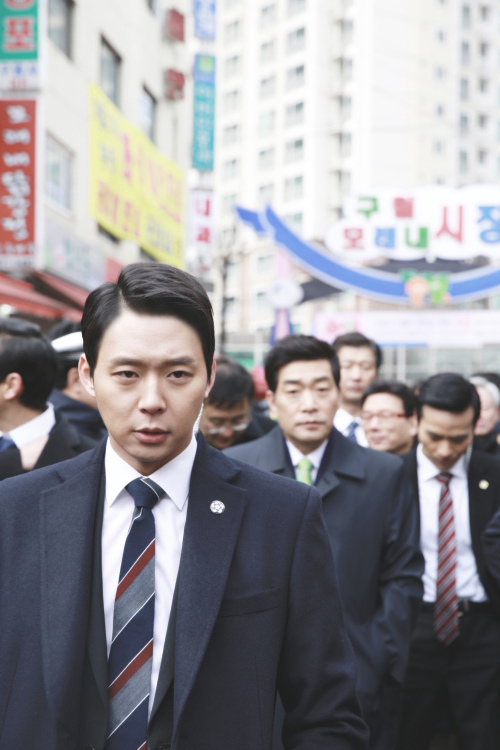 Han Tae Kyung is Park Yoochun‘s character in SBS’ “Three Days.” Despite seeming cold and tough due to his position as one of the bodyguards for the president of Korea, Park Yoochun’s character, Han Tae Kyung, has shown his loyalty to those around him. Perhaps such is the reason as to why Park Ha Sun and Park Yoochun have displayed great chemistry on screen. 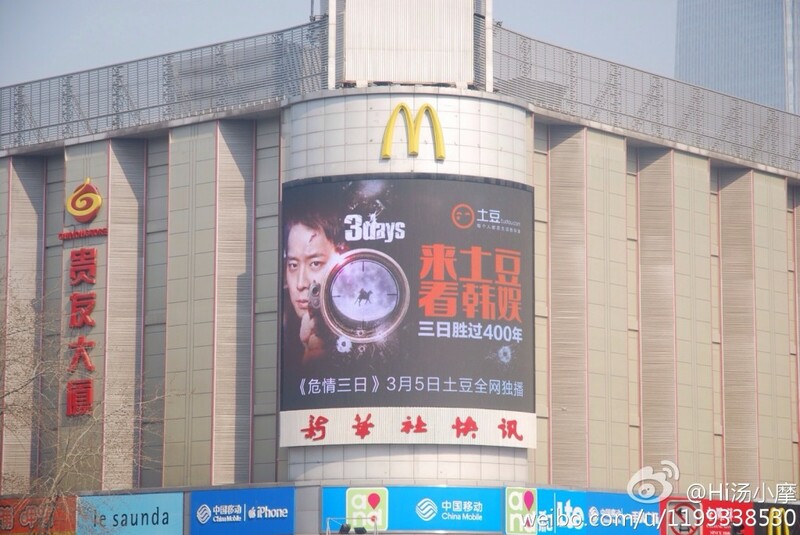 SBS’ “Three Days” airs on Wednesdays and Thursdays at 10PM (KST). Watch the video below! 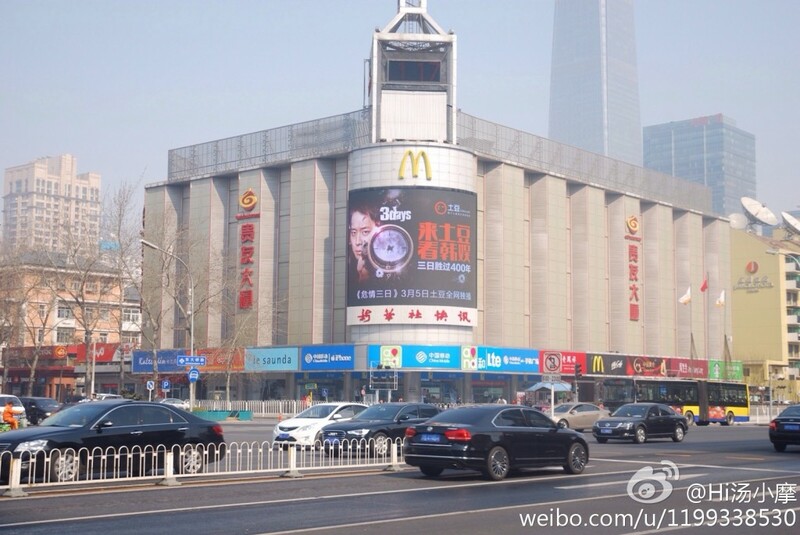 and opening scene to SBS drama ! 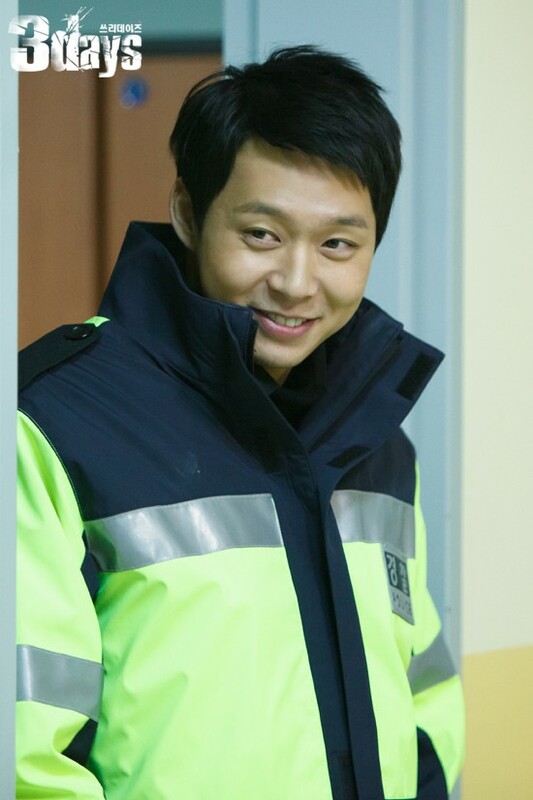 In a question period, we could find out Park Yuchun’s enthusiasm in acting how he perfectly describes Han Taekyoung. and here we share the pictures of the scene which was as hot as the show! 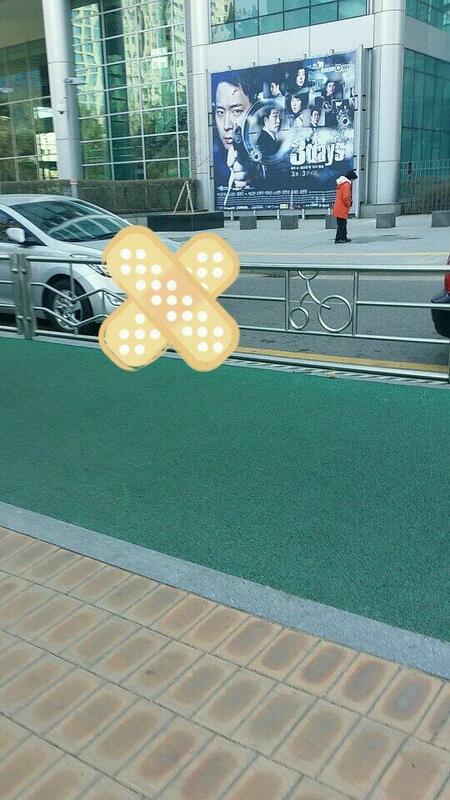 SBS’ ‘Good Day’ went behind the scenes to JYJ’s Incheon Asian Games CF filming! The boys are dressed warmly for the upcoming spring weather. Even though they must have been in the still-cold weather, the boys are all smiles for the CF. 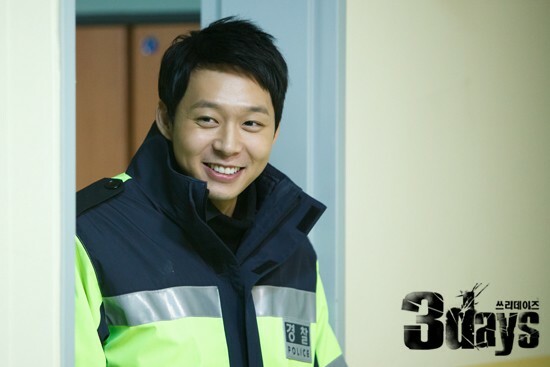 Park Yoochun said a few words about his excitement for ‘Three Days’, two days ahead of its broadcast. 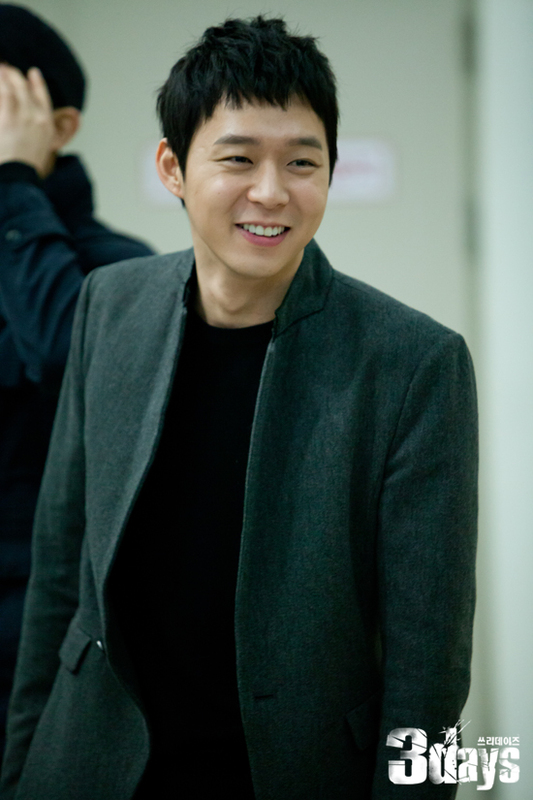 Before SBS’s new Wed-Thurs drama ‘Three Days’ airs on March 5th, Park Yoochun had said, “I’m glad I met ‘Three Days’. I have met various lives through dramas all these times but I think the job of a bodyguard is more special”. Continuing he added, “A bodyguard does not hesitate to give his/her life for the President, that’s a rule for him/her. 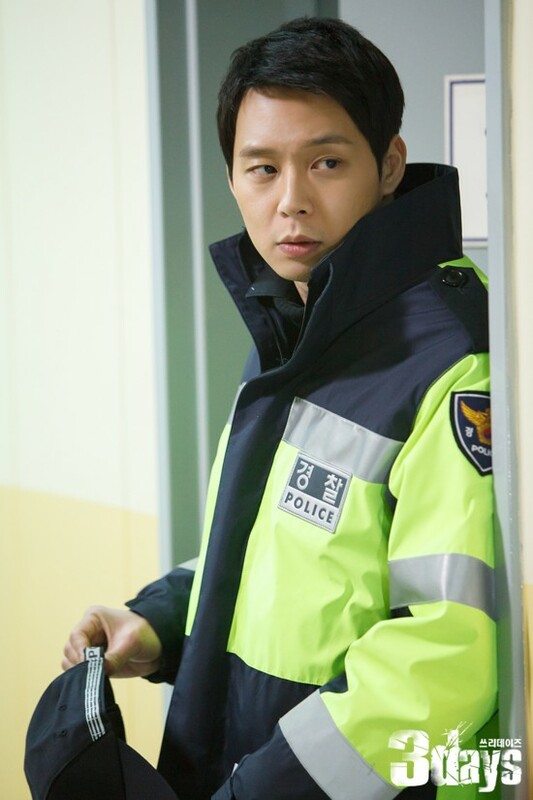 I’d like you to watch perfectionist Han Tae Kyung protect the President with fondness over the course [of the drama]”. 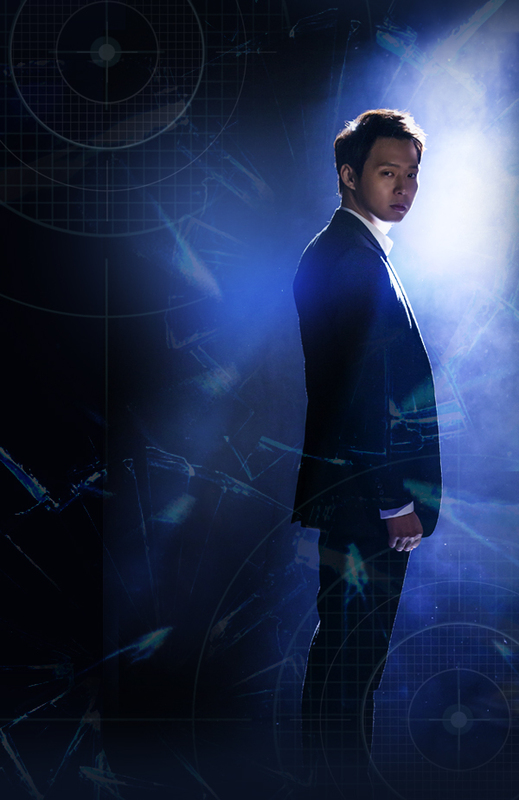 In the drama Park Yoochun will undertake [the role of] perfectionist Han Tae Kyung who’ll show a lot of actions, not sparing himself physically to protect the missing President from harm even with an incredulous message. The bodyguards in movies and dramas up to now are shown as people who upkeep their oaths but are level-headed and cold and not even concerned about their lives; [the drama] will spur women’s feelings with its authenticity. 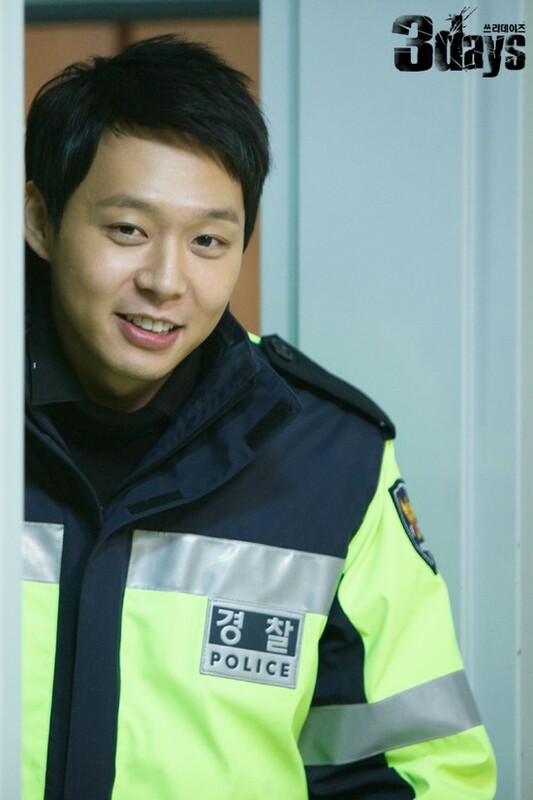 The expectations of female viewers have grown already over Park Yoochun portraying what the true character of a bodyguard is. 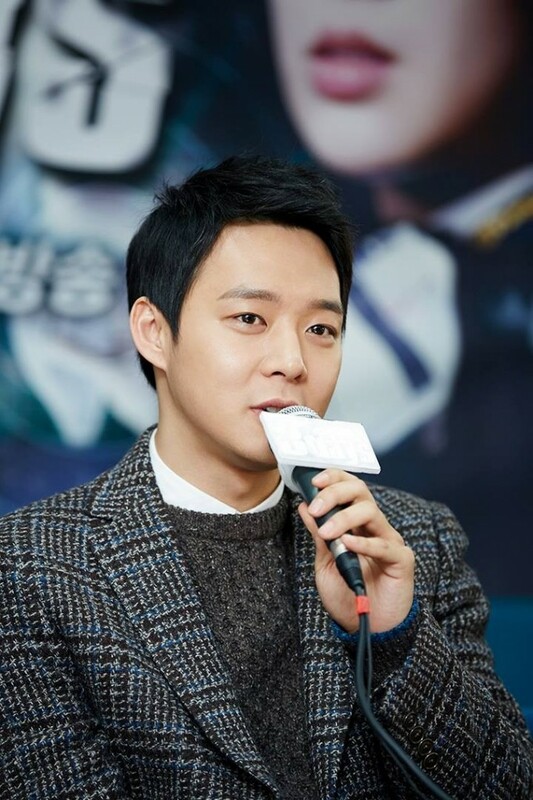 With the first day of airing his drama coming close, JYJ’s Park Yoo Chun shared his thoughts on his drama role. 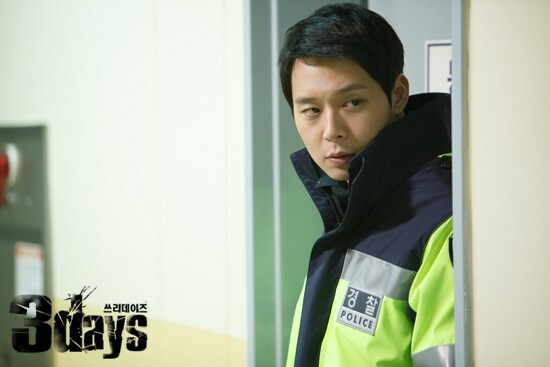 Park Yoo Chun will be transforming into an elite bodyguard and a perfectionist Han Tae Kyung on SBS’s new drama Three Days. 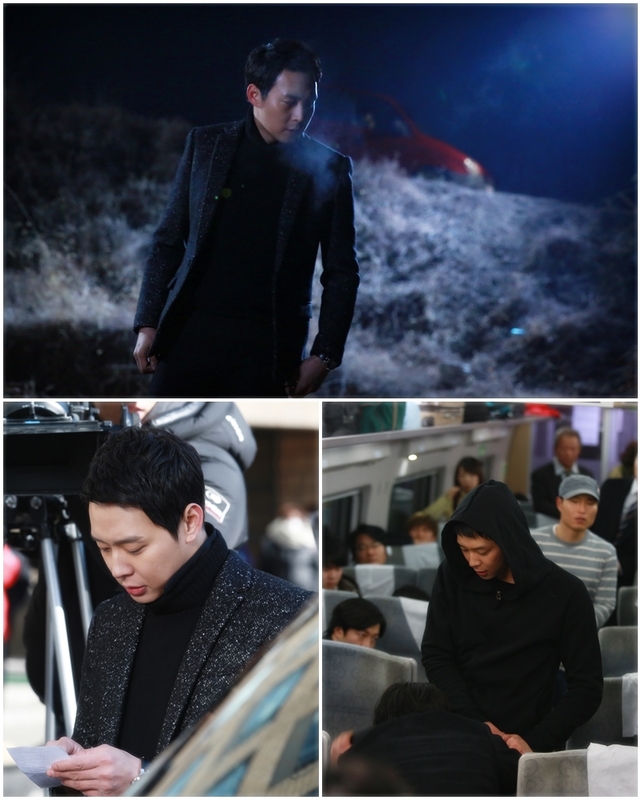 Photos of Park Yoochun training for his role as a bodyguard in his upcoming drama have been released. 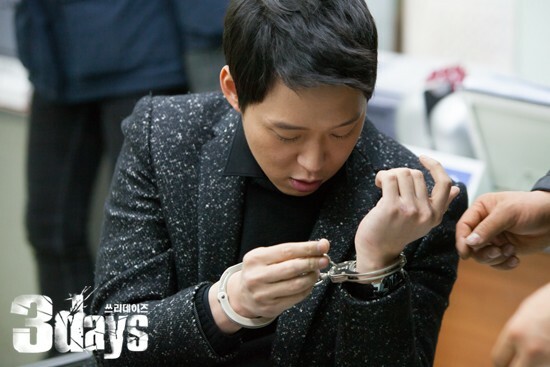 On the 23rd, SBS’ new Wednesday-Thursday drama ‘Three Days’ released photos of Park Yoochun training for his role as a bodyguard. 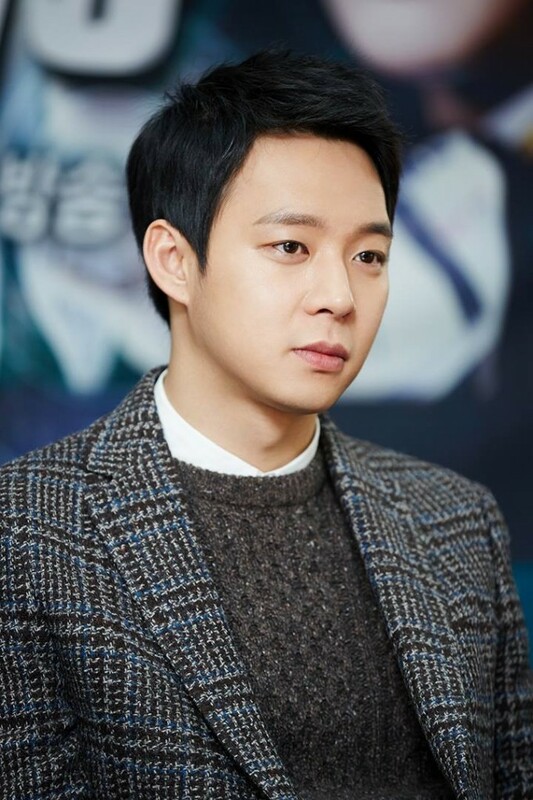 Playing the role of ‘Han Tae Kyung’, a charismatic bodyguard who lets nothing pass by him, Park Yoochun is busy training for his role. ‘Three Days’ will begin airing after ‘You, Who Came From The Stars’ in February and will feature a star-studded cast that includes Park Yoochun, Sohn Hyun Joo, Park Ha Sun, Soh Yi Hyun, Yoon Jae Moon, Choi Won Young and Jang Hyun Sung.